Google launched the First Penguin Update in April 2012 to catch the websites which are spammy or fake. At the beginning of June 2015, the Google team announced that they are going to rework on the Penguin algorithm so it runs on a permanent basis. It means that there won’t be any manual actions toward ranking changes because the data will be refreshed all the time. 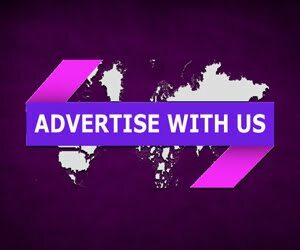 It doesn’t mean that you can sit and relax because individual websites can still be hit with huge overnight ranking losses. This means that you will need to work towards keeping your backlink profile ever clean and genuine in the eyes of Google. Otherwise your backllinks will vanish, if inactive or inaccurate. 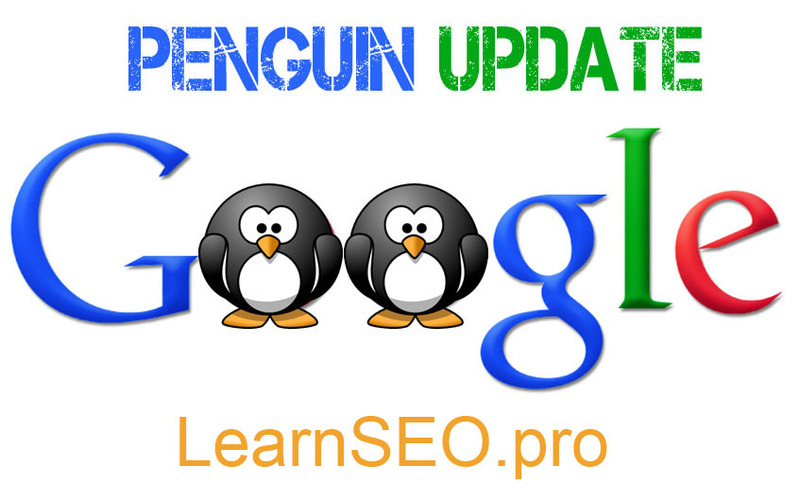 What is The Google Penguin Update? 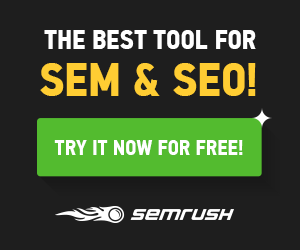 How will it help to rank in Google? You all will have these questions in mind. Read this post to clarify.